A nutraceutical grade formulation to assist respiratory discomfort. 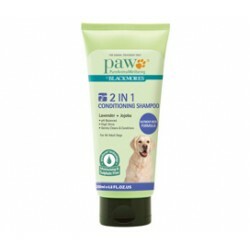 Containing highly active laboratory tested ingredients. 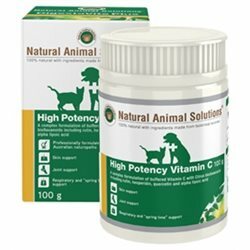 This 'All Natural' preparation is safe for your pet whilst being cortisone and anti-biotic free. 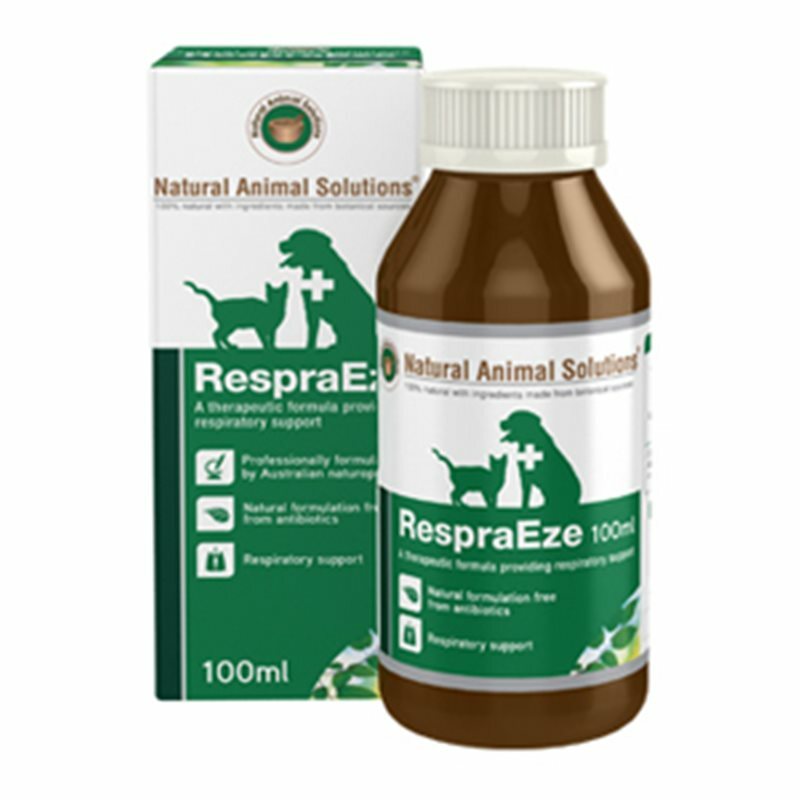 It is now safe and easy to assist common respiratory problems with simple solutions which have been used effectively within our successful clinics for many years. Natural Animal Solutions® RespraEze is a unique nutraceutical grade formulation, crafted using highly active laboratory tested ingredients. RespraEze is an effective, easy to administer natural formulation free from antibiotics.RespraEze has been formulated with key active ingredients containing biodynamic, pure herbal extracts for maximum concentration and effectiveness. INGREDIENTS: White horehound, marshamallow, echinachea, licorice, golden seal, Andrographis. Cats: Dilute recommended dosage in 3 - 5 ml of water.